The Jacksonville personal injury attorneys at Gilman Law LLP are committed to representing victims of serious injuries caused by irresponsible building owners, business owners, employers, reckless drivers and negligent doctors. We are determined to explore every aspect of your claim and protect your legal rights. Our team has the resources and expertise to help a wide variety of victims in Florida get what they deserve. Our team of Jacksonville personal injury lawyers handle a broad range of serious injury and wrongful death claims. 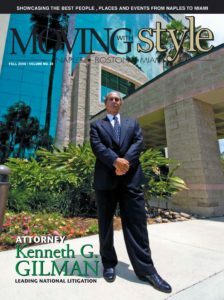 From traumatic injuries suffered on the road to injuries caused as a result of someone else’s negligence, we will aggressively and vigorously represent you throughout the entire process. Our Jacksonville personal injury lawyers will not only provide you with highly personalized legal representation, but we will fight zealousy for your rights. Our professional staff has the extensive experience in evaluating your claim and will recover damages for you which may include monetary compensation for your accident, pain and suffering, loss of wages, medical expenses, and other relevant costs. 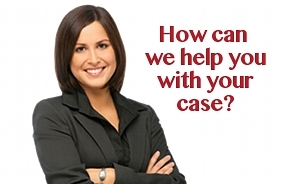 If you or a loved one has been injured in Jacksonville, Florida you want answers right away. Many personal injury cases are time sensitive due to the statute of limitations placed on them and must be handled in a timely manner. The personal injury lawyers and staff at Gilman Law LLP are available 24 hours a day for a free case consultation. With our level of personal communication and commitment to your case, you can rest assure that you are choosing the right Jacksonville personal injury attorney for your case.